CEED Pi-Top gains FCC approval. The very successful INDIEGOGO campaign for the Pi-Top, a build it yourself laptop kit for your Raspberry pi, recently gained FCC approval. 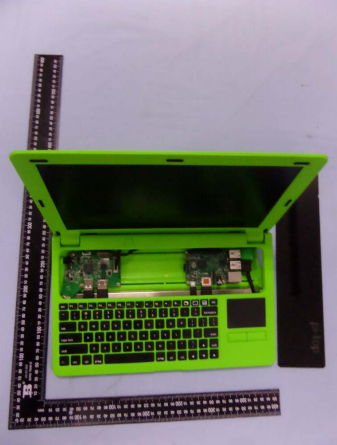 The Pi-Top is available for pre-order for $299 (Pi included). 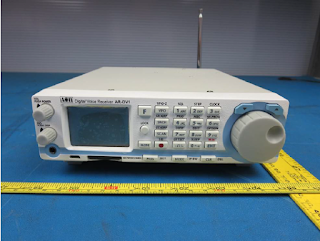 The AOR AR-DV1 was approved earlier this year, but just a few days ago the FCC released the images.